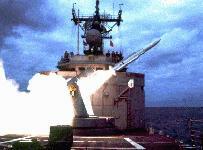 The Guided Missile Launching Systems (GMLS) Mk 13 and Mk 22 are fast reaction, compact pointing launchers. There are over 100 GMLS Mk 13 Mods 0 through 7 serving the US Navy and 14 allied fleets. GMLS Mk 13 Mods 0 through 3 provides capability to fire TARTAR missiles for antiair warfare, and GMLS Mk 13 Mods 4 through 7 provide capabilities for both the antiair Standard Missile 1 and the antiship guided missile (AGM) 84 HARPOON. 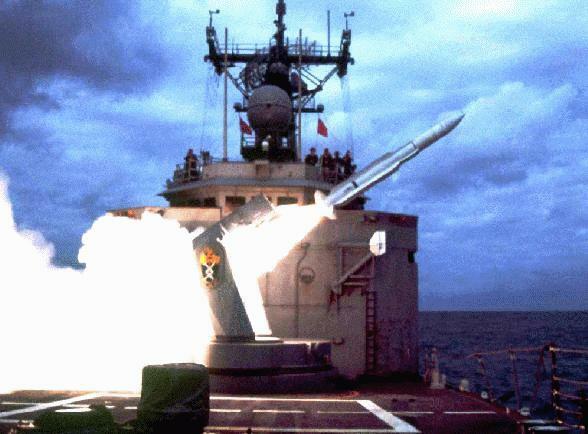 Housing a combination of Standard (SM-1) and Harpoon missiles, this system is part of the "layered defence" concept that the RAN DDGs combat system has been designed around. 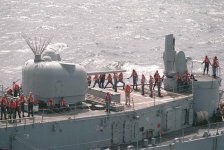 The launcher stows, selects, loads, initialises and fires missiles in response to orders from the Weapons Direction System or Harpoon Weapons System. Providing the Fleet with an area defence capability, this launcher is used in conjunction with the ship's Mk74 Mod 13 Missile Fire Control System (MFCS). The GMLS Mk 22 is currently serving onboard Spanish frigates transferred from the US Navy, and provides TARTAR missile capabilities. 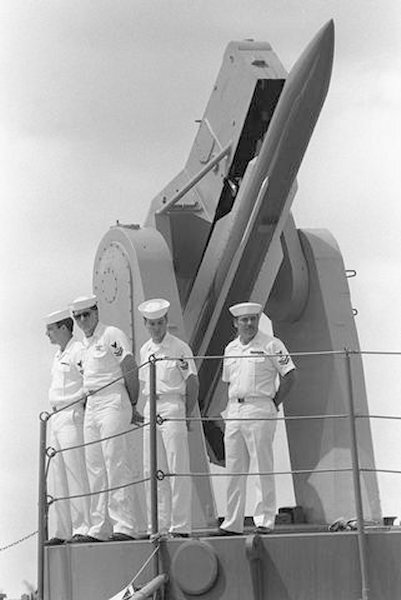 GMLS Mk 13 and Mk 22 designs both provide 3 main component groups: launching system controls, the below-deck missile magazine, and a trainable single guide-arm launcher located topside. System controls electronically monitor, direct, and provide test and fault isolation for all GMLS operations. GMLS Mk 22 has a single ring with a capacity for 16 missiles.